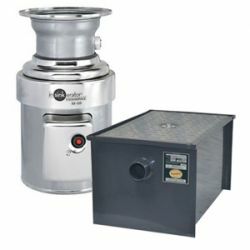 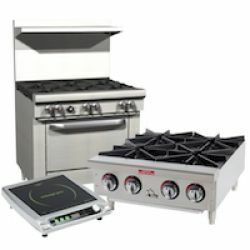 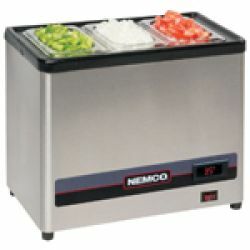 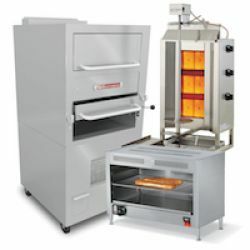 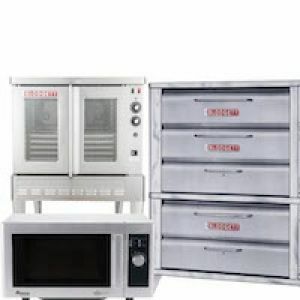 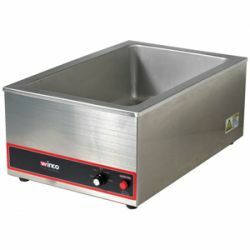 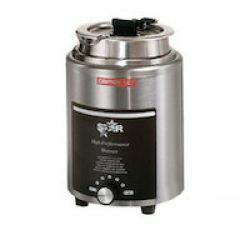 With RestaurantSupply.com's extensive selection of commercial cooking equipment, you will be able to find every piece of cooking equipment that you need for your foodservice business. 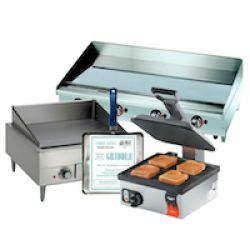 From the countertop fryer for the concession stand to the conveyor toaster for the bagel shop, the countertop cooking equipment you need is here. 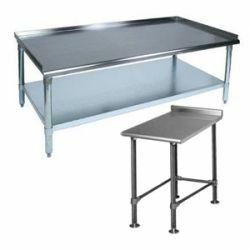 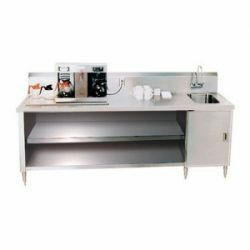 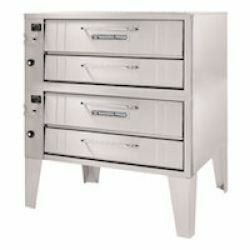 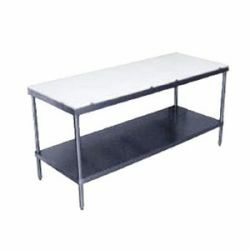 Work Stations and Work Tables for the Commercial Foodservice establishment come in a large variety of types. 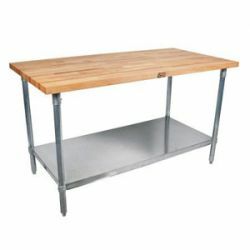 With and without undershelves. 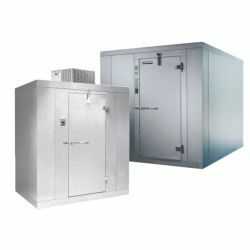 Models available with enclosed bases. 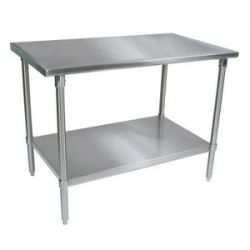 Work tables and stations are ideal for food prep or for additional counter storage. 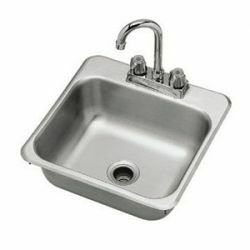 Available with or without back splashes. 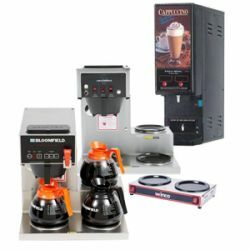 Hot beverage equipment is designed to either brew or blend and often dispense a hot beverage, such as coffee, cappuccino or hot cocoa. 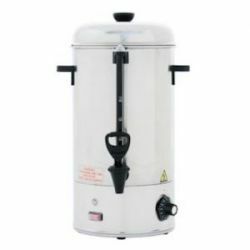 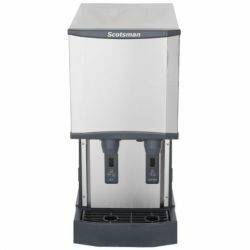 It can also simply heat a pre-made beverage, or even just water for tea or other beverage, and make it ready for dispensing. 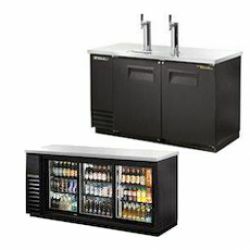 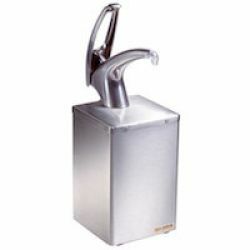 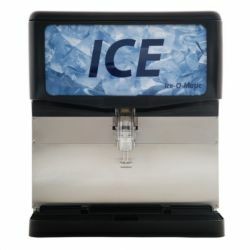 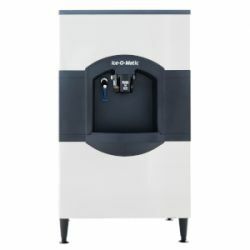 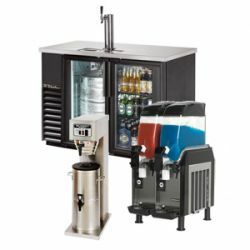 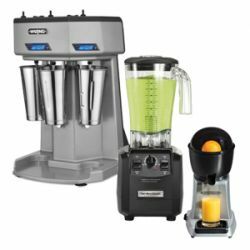 Cold beverage equipment is designed to mix and then hold beverages for dispensing like juice, or to make and blend frozen beverages such as granitas or smoothies. 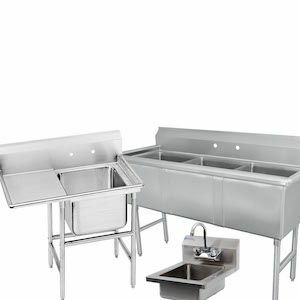 Every Foodservice business needs to meet codes and regulations for health and cleanliness. 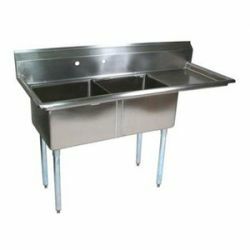 Commercial sinks help your business stay clean in a multitude of ways. 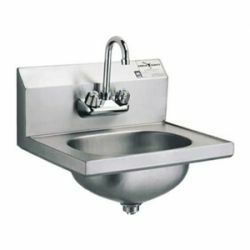 Restaurant Supply has a huge selection of sinks from the top manufacturers of high quality kitchen equipment so you can rest easier knowing the sinks can stand up to the toughest jobs your kitchen can dish out. 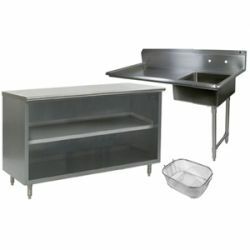 You know that if you run a food service operation, you must keep your dishware, glasses, and flatware clean. 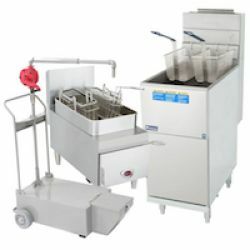 Not only sanitized to meet health requirement, but visually spotless so that your customers are not "turned off" by the dirty forks and spoons or streaky dishes at their table. 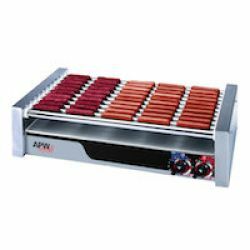 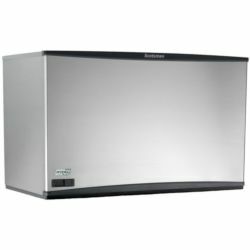 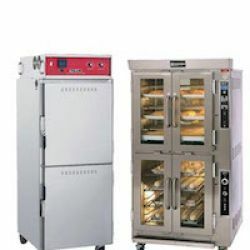 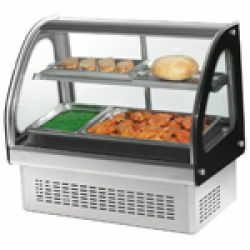 From commercial ovens and other cooking equipment to work tables and food prep equipment, RestaurantSupply.com has the foodservice equipment and commercial kitchen appliances to keep your restaurant, deli, cafeteria or convenience store running smoothly. 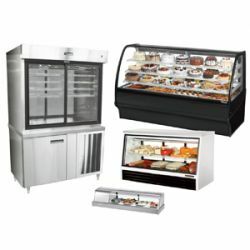 We carry all of the most reliable manufacturers in the foodservice industry, including dependable commercial refrigeration, ice machines, dishwashers and sinks from the brands you know and trust. 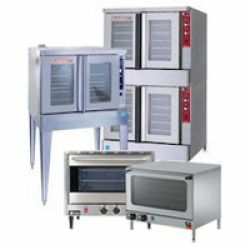 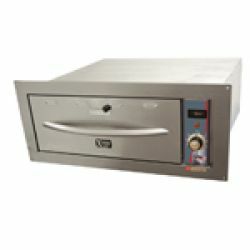 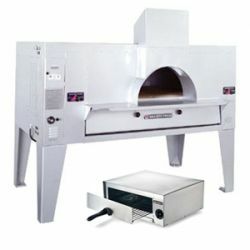 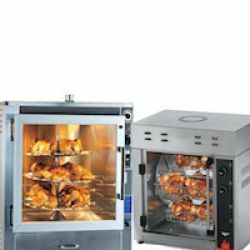 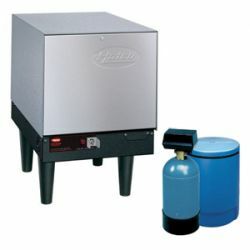 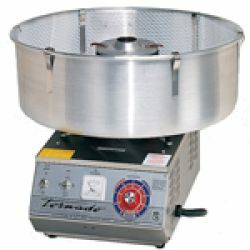 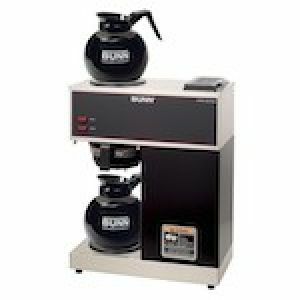 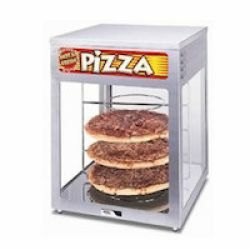 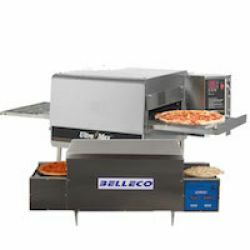 Browse our large selection of coffee equipment, pizza ovens, broilers and concession equipment. 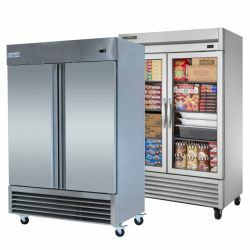 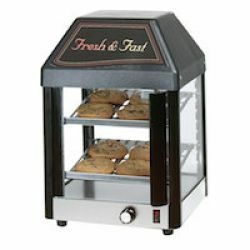 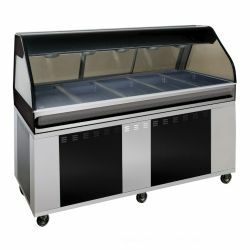 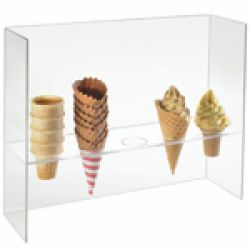 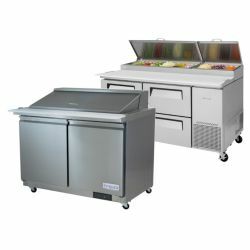 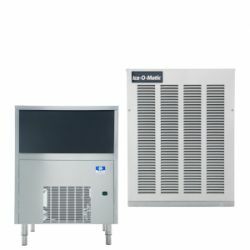 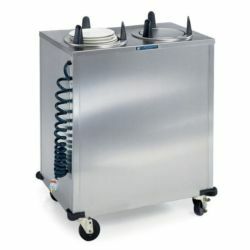 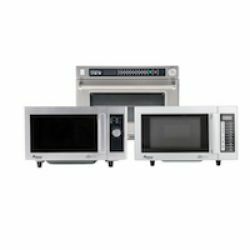 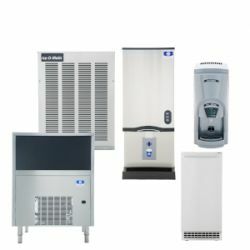 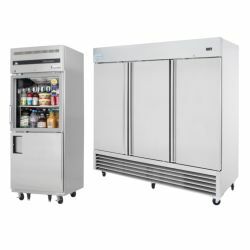 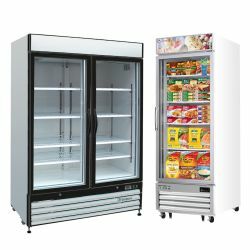 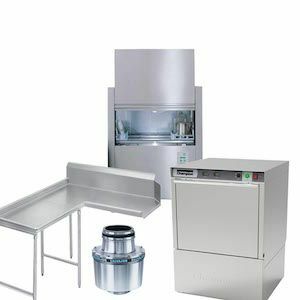 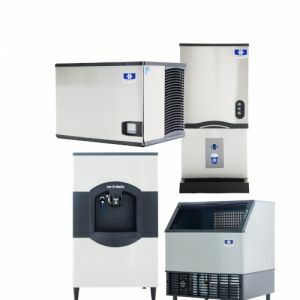 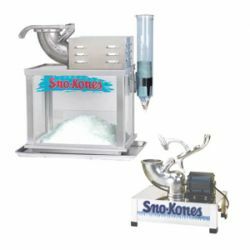 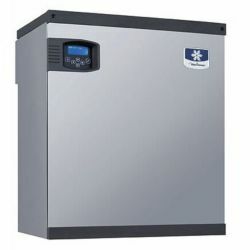 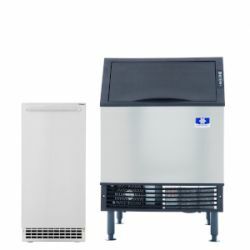 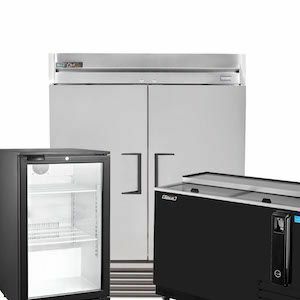 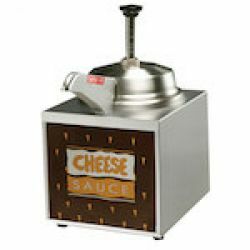 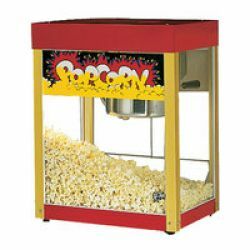 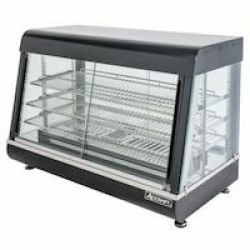 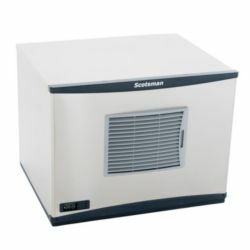 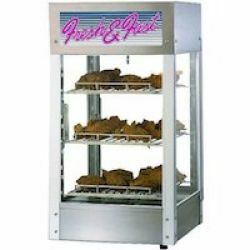 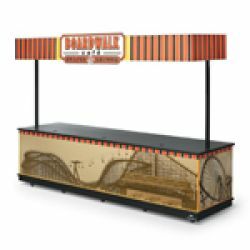 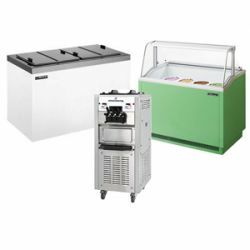 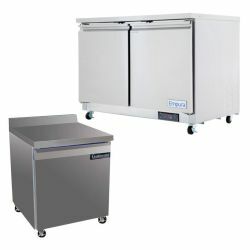 For the catering business that needs portable food warming cabinets to the ice cream parlor that needs heavy duty dipping cabinets, you will find the pieces of commercial equipment that you need, big or small. 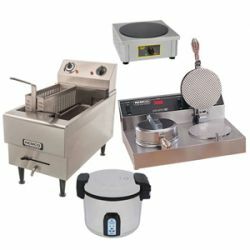 Need a belgian waffle maker for your bed and breakfast inn? 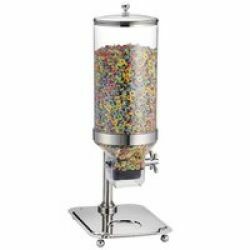 Or french fry cutters for your burgers and shakes drive in? 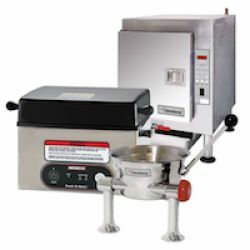 Maybe you need an electric can opener that won't quit on you in the middle of prepping for the dinner rush or a commercial mixer that can handle tons of pizza dough prep? 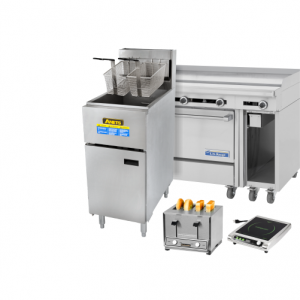 What you are looking for is reliable, consistent performance from a piece of equipment that will last long enough to justify the investment. 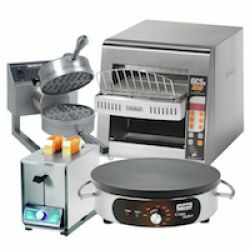 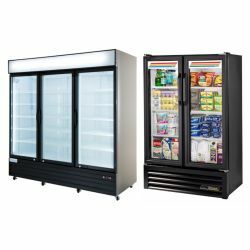 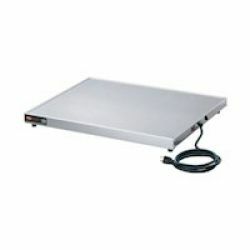 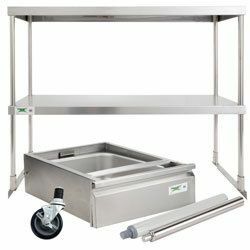 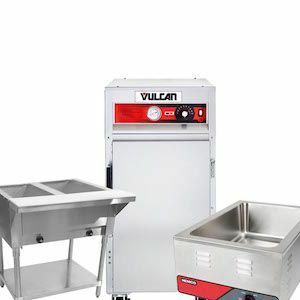 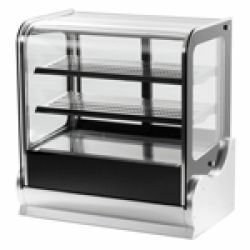 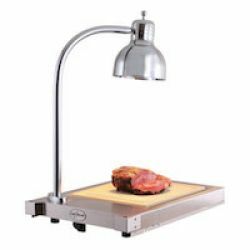 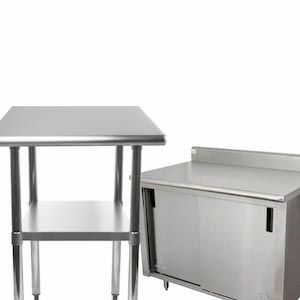 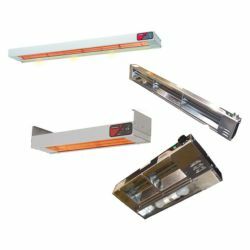 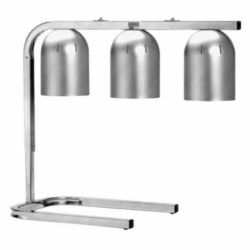 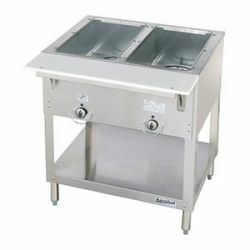 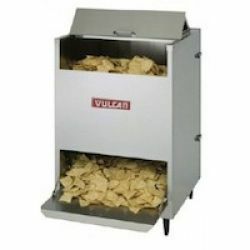 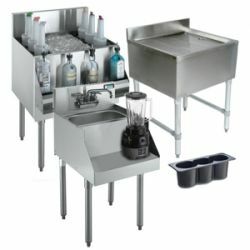 Look no further than RestaurantSupply.com's huge selection of restaurant equipment, organized by category so you can easily find what your need. 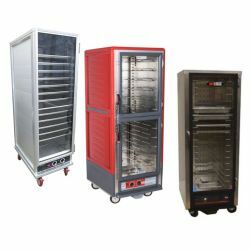 Do you need some guidance choosing the equipment that best suits your location and application? 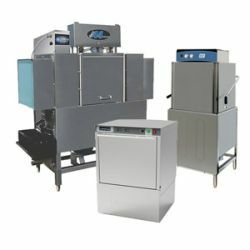 Contact RestaurantSupply.com's customer team member at 1-855-838-1010 and they will help you figure which commercial foodservice equipment will meet your requirements.